You’re looking for vector graphics, but nothing seems to do the trick. Sounds familiar? Maybe you’re looking for high-quality illustrations, or maybe you need a new logo that truly reflects your brand. If any of these rings true, you’ve come to the right place. The following sites offer a wide variety of premium vectors where you’ll definitely find what you need. 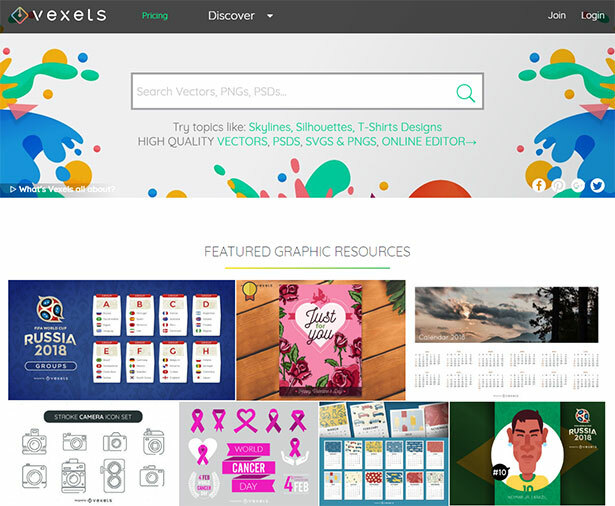 Vexels is a design stock that’s continually adding premium vector graphics like logos, illustrations, skylines, icons, backgrounds and much more. They have +20K isolated SVGs too, and you can download them in PNG, SVG, EPS and PSD as well. By having their own in-house team of designers every design is exclusive and can only be found on their site. Vexels also has an online editor on beta that you can use to make your own graphics. Plus, if you’re a merchandise seller you’re in luck: the site has Merchandise licenses available for their designs, as well as subscriptions to get hundreds of designs per month. 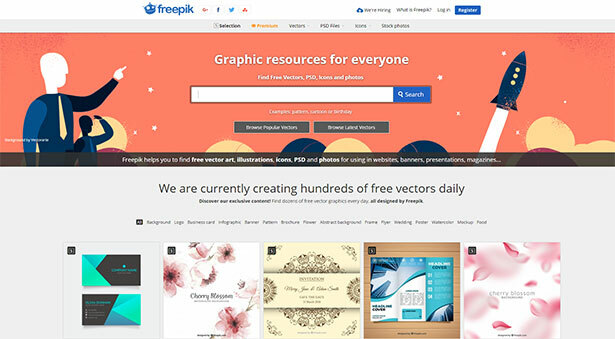 Freepik might be the best known site for vectors on the web. They have premium designs for subscribers and offer licenses to them. You can get thousands of high quality designs for pretty much anything. Plus, besides vectors you can find stock images and PSDs. Even if the site is missing PNGs and doesn’t have an online editor, it’s got a pretty big selection of graphics. Vecteezy has both exclusive designs by their designers and designs from third parties. This makes their quality and licensing rights vary across the site. But if you’re careful with that, they have a vast selection of graphics. They also have an online editor that lets you customize virtually any design on their stock. It’s not the greatest editor around, but it can be useful sometimes when making specific changes. From the founders of Freepik, Flaticon focuses solely on premium icons. Their designs can be downloaded in many formats, including PNG, SVG, EPS and PSD. Each icon collection comes in different styles, so you’ve got everything from flat icons to stroke and realistic graphics. Flaticon also has a fun online pattern maker where you mix and match icons from the site’s collections. And if you’re a designer yourself give it a shot at creating your own icons and uploading them, you could end up making some extra cash the site. 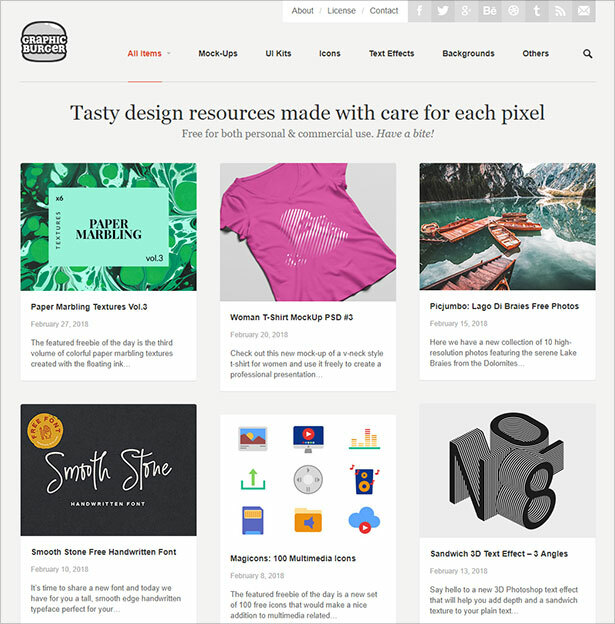 On Creative Market you’ll find a premium selection of graphic resources from independent creatives around the world. Their high-quality graphics include everything from icons and illustrations to mockups and patterns. 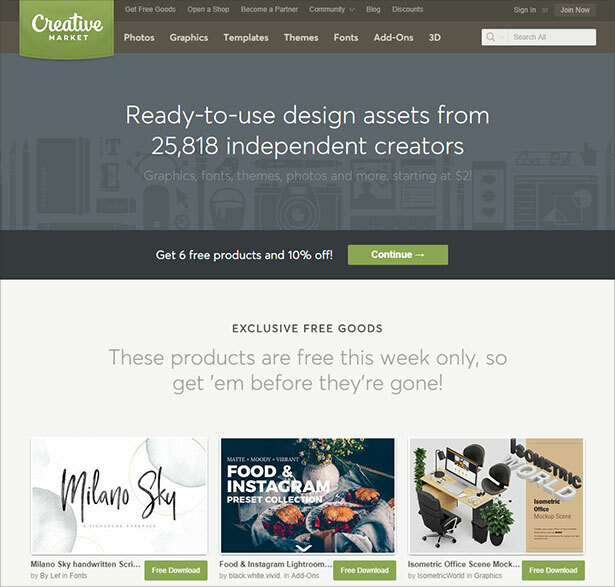 While Creative Market doesn’t have free download options, their subscriptions can be worth it if you put the resources to good use. It’s also a great place to spot trends. Istock doesn’t offer free downloads either, but their wide variety of vector graphics is pretty great. They’ll have options for any keyword you write, and they’re specially great for fashion-related vectors. Even if their online editor isn’t the best, it can let you customize and resize images right on the web. 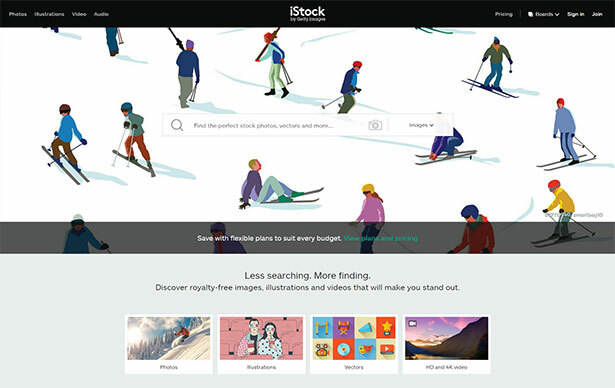 What separates iStock from other stocks is they also offer videos and audio clips. Like iStock, Shutterstock doesn’t have free options available and it can be quite expensive, but the vector design quality is excellent. The site offers premium graphic resources in every category imaginable. Their business icons collection is specially awesome. 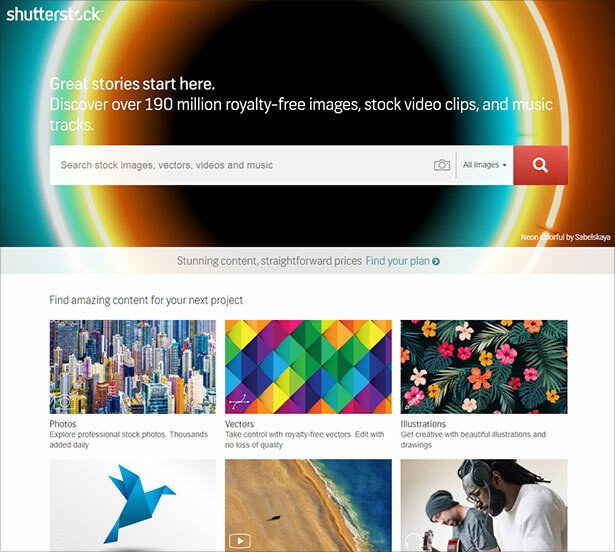 Shutterstock has been working on their online editor too and it’s become a helpful tool for non-designers to create quick designs. Plus, you can search by image to find similar graphics to yours. Game changer! GraphicBurger it’s a one-man show by designer Raul Taciu. He’s created a vast library of icons, backgrounds, mockups and more. While most designs are his, you can also find vector graphics by top creatives from around the world. Their vector collection isn’t the biggest but the resources are always high-quality and useful, so give it a try. Dryicons isn’t the best known vector stock around, but it gets the job done every time. The site’s easy to navigate and you’ll get great results even when searching for very specific keywords. They have paid licenses available but you can always download for free (sometimes with restrictions). TheNounProject says it has “Icons For Everything”, and it sure looks like it. Find over a million (really!) exclusive graphics for every keyword there is. The site is also great because it has an integrated editor to change the icon color before downloading. Use it to save time when making sure it fits your brand’s color palette. So, what do you think? 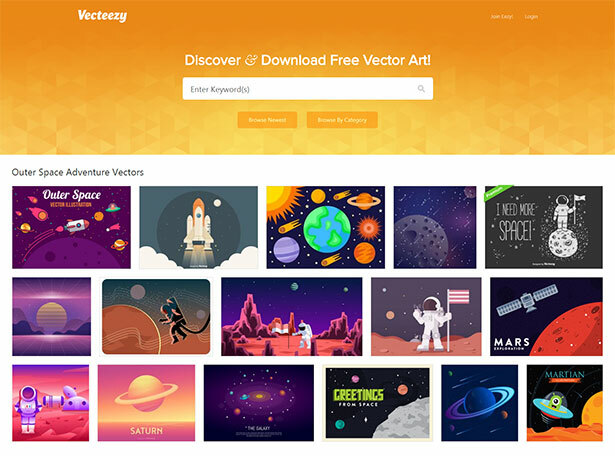 Do you know any other site for premium vectors we should add? Let us know!